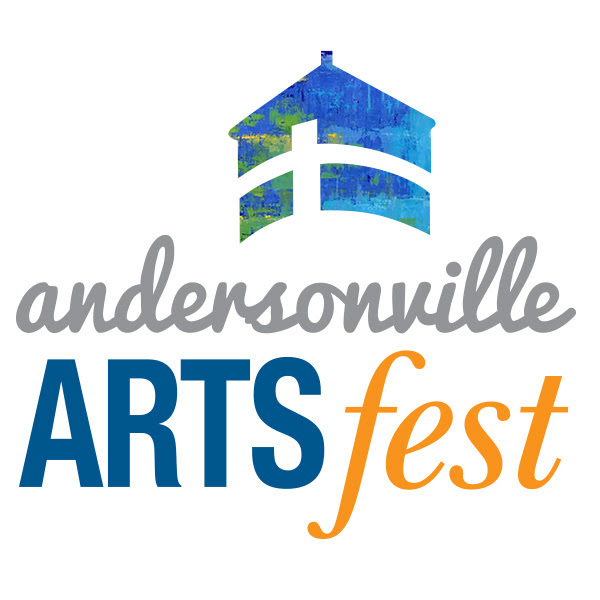 NEW FESTIVAL Andersonville Arts Fest 2019! Deadline to Apply is February 28, Apply Today! 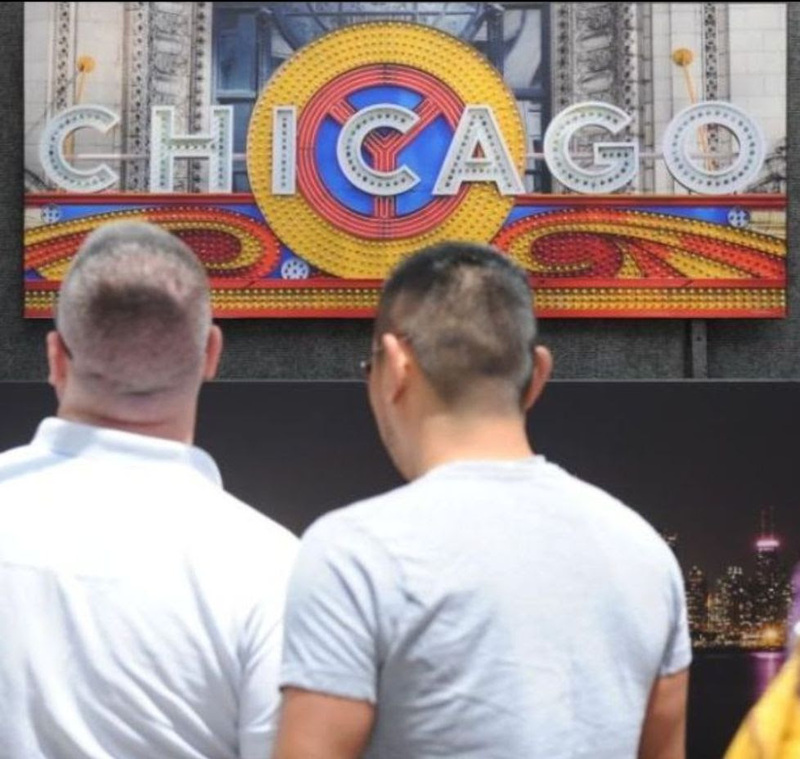 Double Space: $675The new Andersonville Arts Fest will be held in Chicago’s Andersonville neighborhood, a district on the north side of Chicago with a population of 110,248. A strong Swedish heritage, a longstanding progressive ethos, and a commitment to local, independent businesses, make this community welcoming to all. You can use your Pro Pass coupon code for the fest application and apply for FREE! The Pro Pass code only works on Juried Art Services application, which will open next week. Check our website for updates.